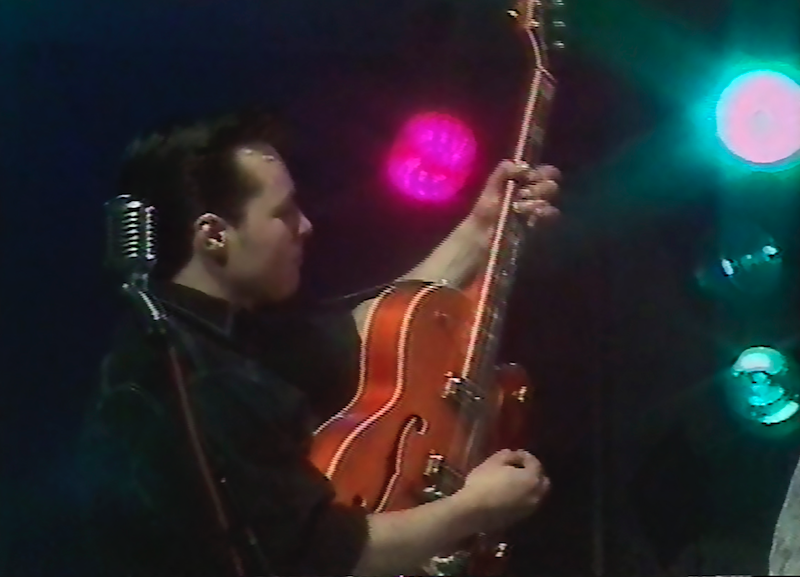 Vince Gordon left his mark on Rockabilly history with his unique style and sound. He definitely deserves his place in Rockabilly hall of fame. His take on rockabilly is as authentic as any American band, in fact, truer to the music than many US bands. Of course, he also had the looks well as the sound! And the moves and attitude on stage. Vince Gordon contributes to “The Twang Heard ‘Round the World” with a section about Grady Martin, whom Vince and his freind Pete Dijkema identified as the lead guitarist on the best recordings by Johnny Brunette and the Rock´n roll Trio. 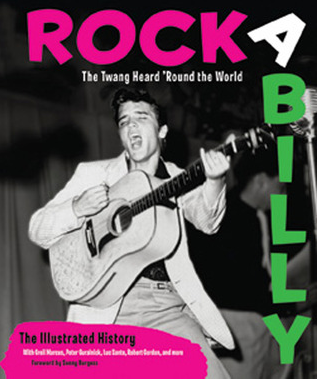 Vince also contributes with his knowledge on the history of European Rockabilly.